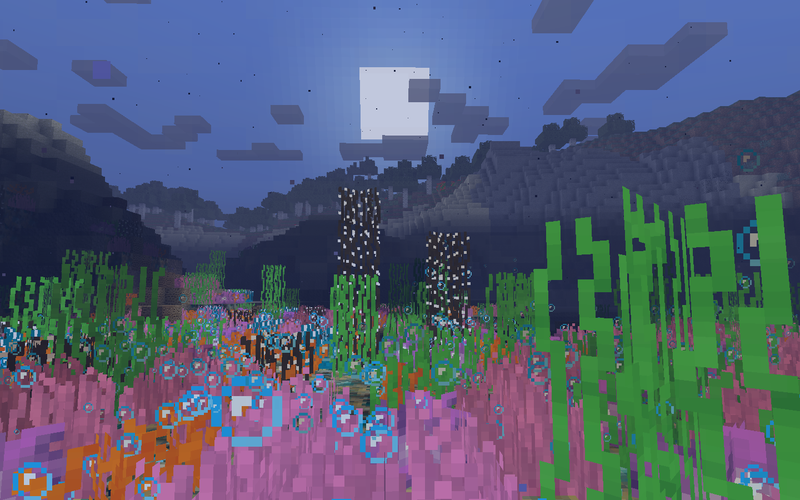 Nandonalt's Coral Reef mod updated for Minecraft 1.2.5 and above. For the latest version (currently for Minecraft 1.7.10), please see the last page. This is the last Forge version, before I port it to BetterThanWolves. Source code is included, I will upload to github when I have time. which will be fully compatible with Minecraft Forge. Forge version updated for Minecraft 1.6.4, a few changes + fixes. This is mainly because I wasn't satisfied with AtomicStryker's work. Special thanks to Senku_Niola for helping test this version! Coral Blocks now show up in the creative inventory. 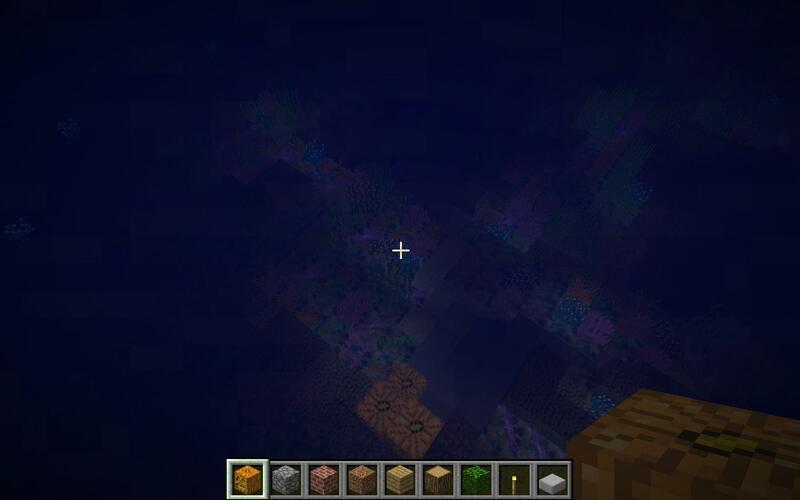 it will also work on Minecraft 1.4.4. 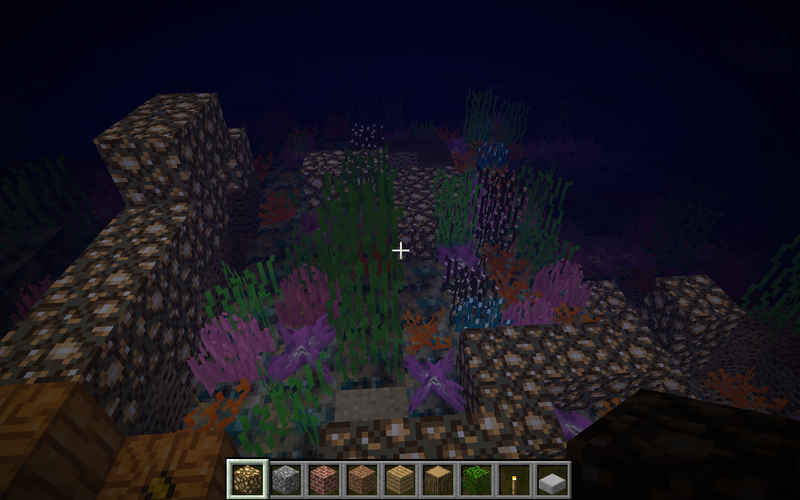 If you're using Forge, you can no longer use high-resolution coral textures. Modified to work around change in Forge. This version works with Minecraft 1.4.4 and 1.4.5. This version has better Minecraft Forge compatibility. Thanks to OvermindDL1 for pointing out potential issues! without having to be in-game. For 1.4.3, you can press "C" while at Minecraft's options to bring up settings. Requires ModLoaderMP, client download above. Fixes inability to change Coral block ID's. it included an old version of GuiAPI and had compatibility issues. All further version of Coral Reef are 'lite' (doesn't incldue GuiAPI). Press 'esc' to display the Game Menu. Click on the option you wish to change. Press 'C' to open the settings in-game. You can change the key from Controls. If you are the original author, I'll take this mod down on request. I hope you have permission to edit someone elses mod..
Hey here's a pic for this mod hope you like it more coming. I sent Nandonalt a message, but he hasn't been on MinecraftForum since last year, so I'm not sure he'll reply. 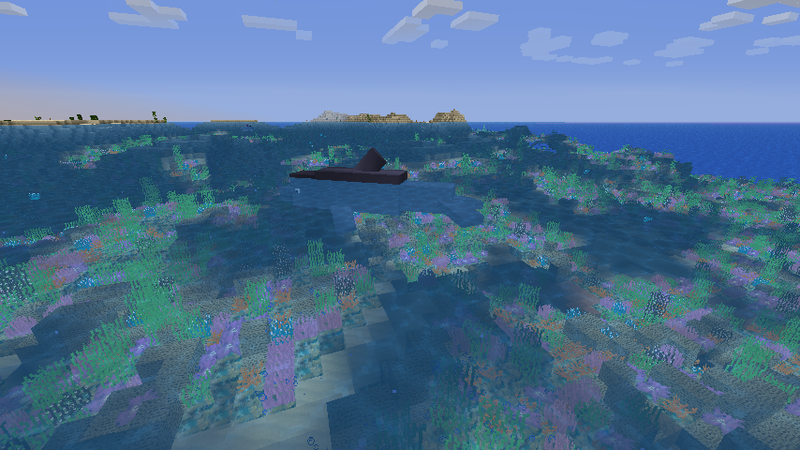 Coupon22 was working on updating More Trees and also Coral Reef, but I'm not sure what happened. I'll do More Trees if Coupon22 isn't going to update it anymore. If your going to update more trees you might want to look closely at the bananas from banana trees.When coupon22 updated them the trees dropped banana blocks not a actual banana. 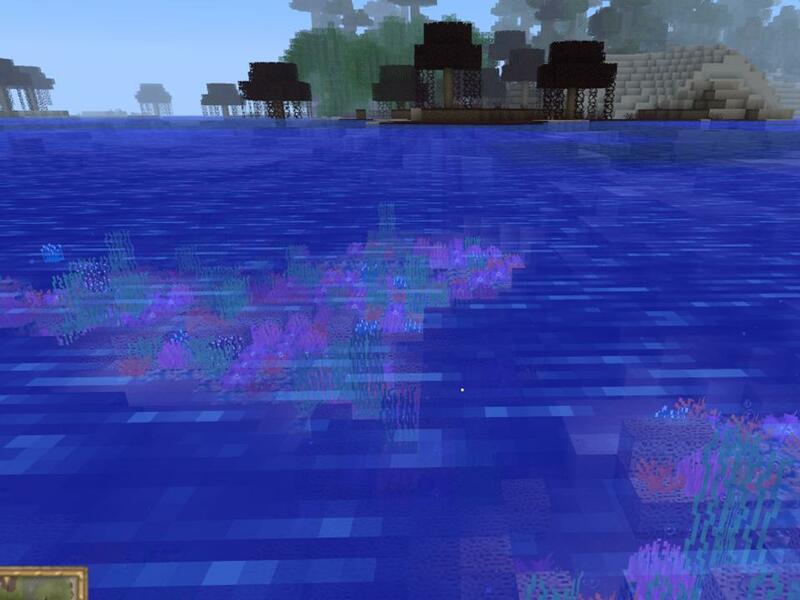 Do corals spawn on rivers? I've seen them spawn in lakes. 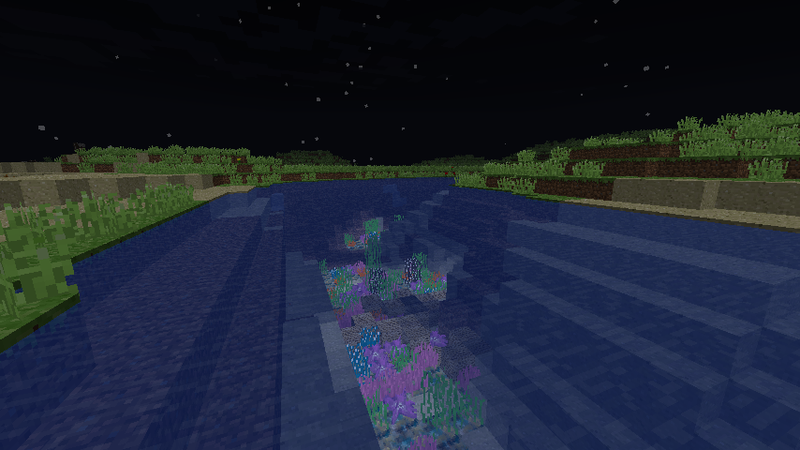 EDIT: Check 'More screenshots' for a picture of coral in a river. I got GuiAPI from Lahwran's github, I couldn't get things working properly with Sharose's version. Anyway i than you for updating this mod Nandolat was one of the best modders EVA! I managed to fix this. But the game keeps crashing because of something to do with vines. I'll add more options for the different types of trees before I release. Awesome! I was hoping someone would pick up on this mod eventually - thanks a lot! Location: The fiery depths of my laptop. 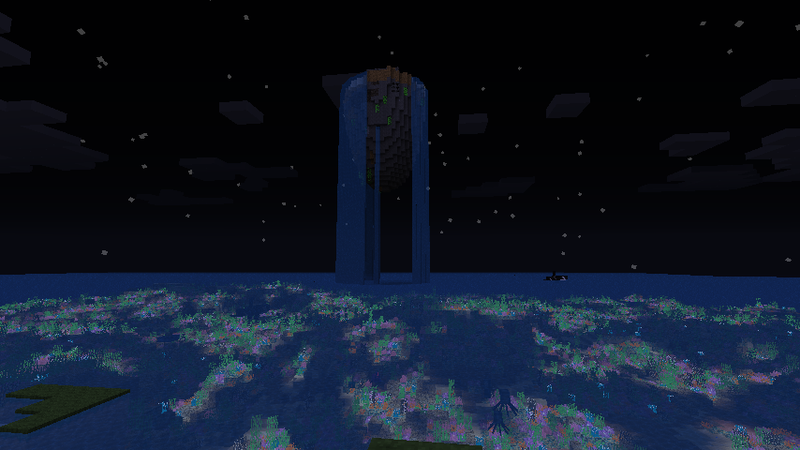 Reviewed this mod...good, but crashes during world generation. 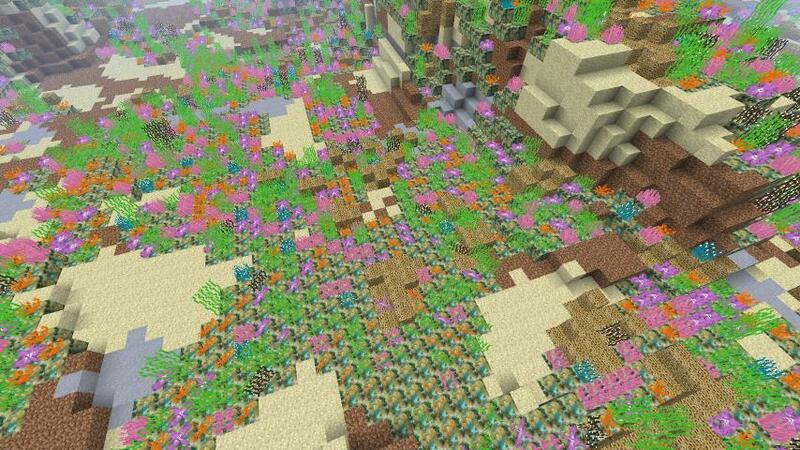 yeah the mod adds vines...You should remove them since vanilla minecraft has vines.